Home/Archive by Category "Dr. Denise McDermott and Jennifer Shaffer’s Intuition Workshop"
Dharma discussion… Save the date.. 12/13 event to raise $ for Lama Tenzin’s, C.E.D. House! Looking forward to “Awakening Your Intuition,” Linear meets Non-Linear workshop tomorrow with Dr. Denise McDermott! Come join us for our next one, November 14th from 10-2pm. Tomorrow’s workshop sold out quickly and the next one in November is almost sold out as well. If you are interested here is the link and the information below. 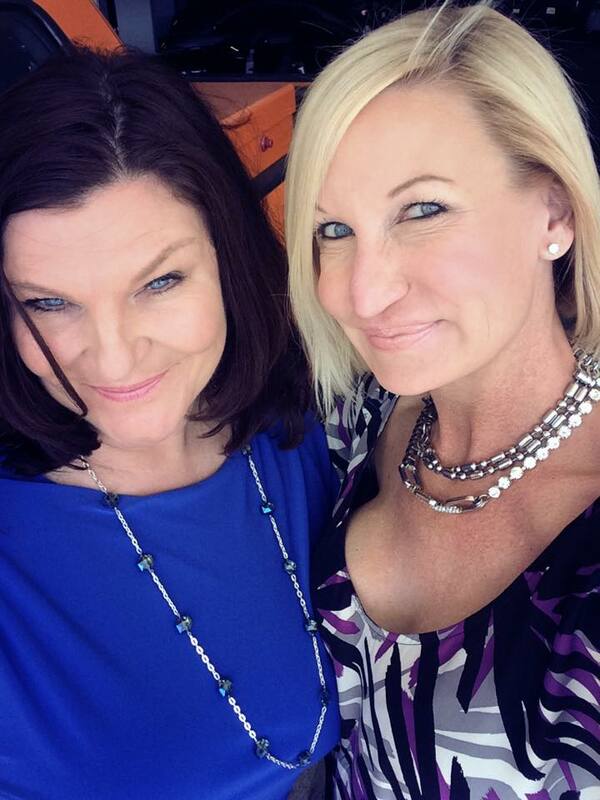 Dr. Denise McDermott and Jennifer M. Shaffer have spoken to thousands of people throughout their careers empowering them to operate from a higher awareness. Dr. McDermott believes in mental wellness and empathically “connects” with her patients utilizing psychotherapy and various tools to promote a cognitive change in the way one views themselves and their life situation. 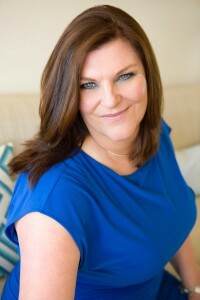 As an Intuitive, Jennifer Shaffer connects with the unseen, the nonlinear to encourage healing on a deep spiritual level. They both believe in Intuition.